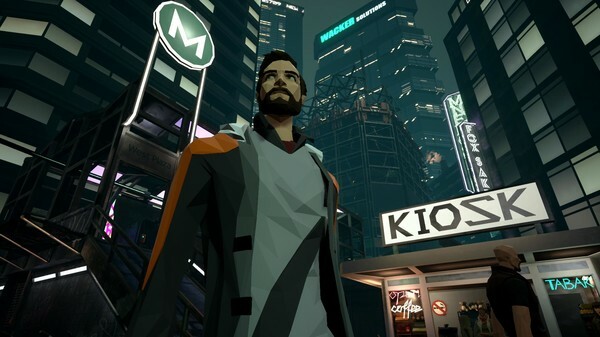 Futuristic adventure game State of Mind will launch for PlayStation 4, Xbox One, Switch, and PC via Steam and GOG in August, publisher Daedalic Entertainment announced. It will cost $39.99 / €39.99 on consoles and $29.99 / €29.99 on PC. Use dexterity, deductional skill and research to reconstruct Richard’s past.